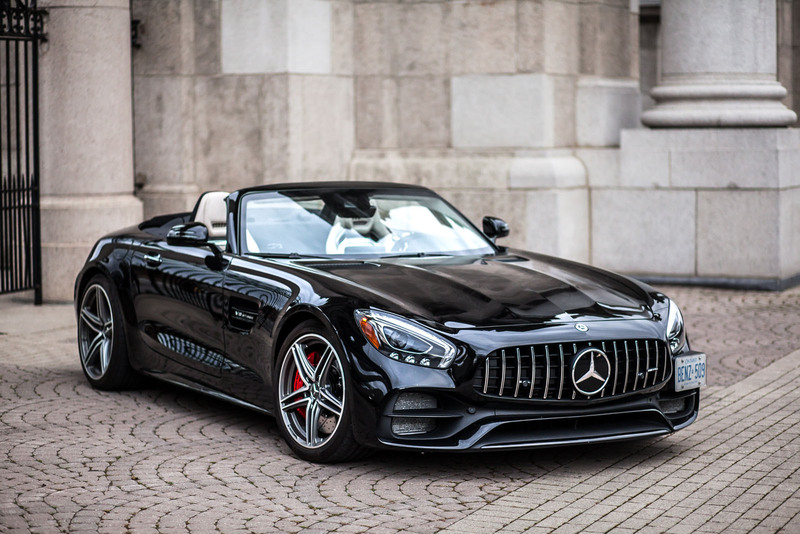 Mercedes-Benz has announced a new car subscription program that they plan to launch in June. They are latest luxury car brand to offer a service for those car lovers who can't settle for just one model. The program is called the Mercedes-Benz Collection and will begin with pilot programs in Nashville and Philadelphia. The company has not disclosed what models will be available for rent on the service, but there will likely be several price tiers. Users will have access to the vehicles through a mobile app and they plan to include some Mercedes-AMG models as well. This is certainly a service for those with extra money and not enough cars. Mercedes-Benz has not announced pricing, but similar services from other luxury manufacturers cost between $2000-3000 per month. In the luxury car market, leasing is extremely common. Edmunds conducted a study a while back and concluded that the percentage of drivers who choose to lease is up 40% in the last few years. Many view this as limiting their exposure to the used car market and getting more car for less money. Cadillac has Book by Cadillac, Porsche has Porsche Passport, Audi has Audi on Demand, and BMW has also just launched a similar service. We saw rumors about such a program last January as Mercedes-Benz is certainly keen to get in on this growing market.